Here’s an old phrase for a new idea: “all for one, and one for all.” Zola, a new kind of wedding gift registry born of the marriage between tradition and technology, gives today’s couples choices and convenience that brides and grooms of yesteryear never even imagined. Zola is an online registry accessible to anyone — bride, groom, or wedding guest — with an Internet connection. In a beautifully designed, easy-to-use format, via its mobile-friendly website or its top-rated iPhone app, Zola lets you choose from a vast array of gifts. You’ll find the traditional (fine china, kitchenware…) and the unpredictable (language lessons, coffee subscription…). You can create a cash fund (for your honeymoon, home reno…) or designate items as group gifts, so that guests can contribute as much as they like. 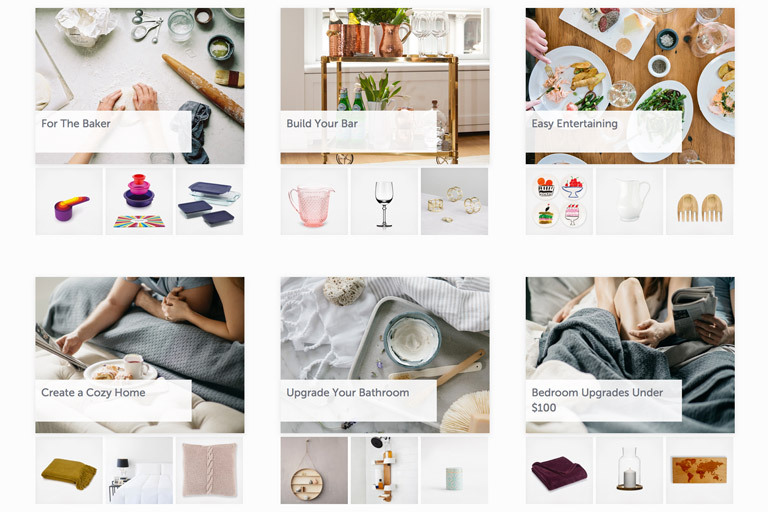 Zola’s carefully curated starter collections make it fun to build your registry. For example, “Build Your Bar” presents a gorgeous selection of barware items. “The Tribeca Collection” features a minimalist aesthetic inspired by downtown NYC. And who could resist browsing a collection called “Fun & Adventure”? There are more than a dozen collections to explore. Best of all, you can integrate wish-list items or registries from any of your favorite stores — yes, any store, whether it’s a national department store or an artsy boutique — as long as it sells online. So, “all for one, and one for all”: all of your gift requests are assembled in one place, and one login lets you manage them all. 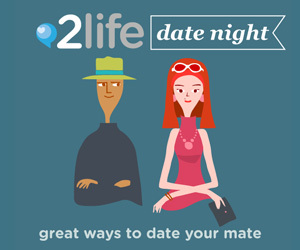 Zola is a one-stop solution for the modern couple, and your guests will love it too! Gifts, experiences, cash funds, and anything from any store: it all fits on your Zola Registry. No doubt about it, it’s a registry revolution. 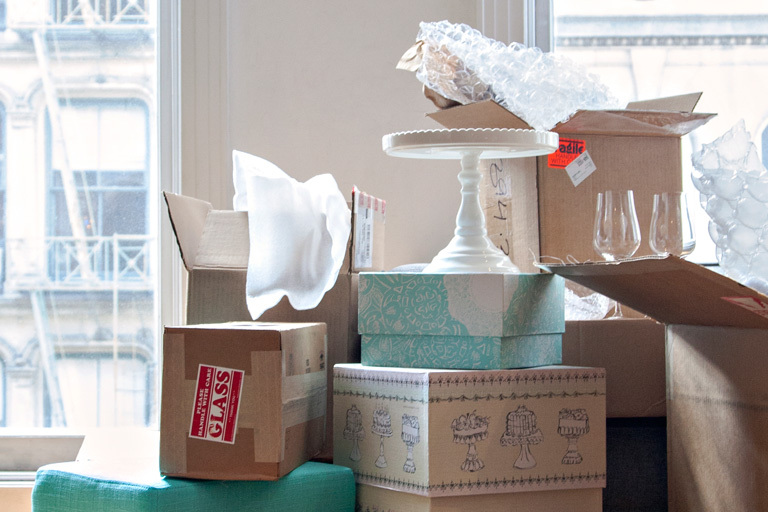 Sign up now to discover the smarter wedding registry.